Revealing the Mystery, Releasing the Miracle! 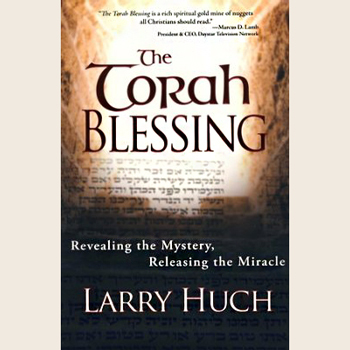 Discover the hidden truths of the First Five Books of the Bible (The Torah) in this powerful book by Pastor Larry Huch. See the Bible through the eyes of a Jewish Jesus as you experience every page of The Torah Blessing. You'll put centuries of misunderstanding and confusion behind you as you unlock the keys to understand these revelations of God's truth hidden in the Torah.